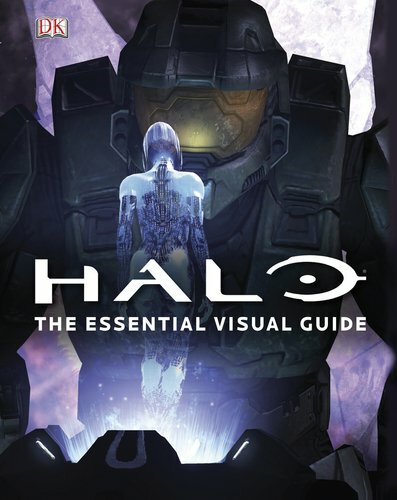 Halo: The Essential Visual Guide is sort of like a condensed version of the Halo Encyclopedia. Both were released in 2011. This book's 208 pages as compared to the 368-page encyclopedia. The book size is also smaller at 10 by 7 inches. The content is arranged alphabetically and contains selected characters, weapons, vehicles and planets. The games it covers are Halo, Halo 2, Halo 3, Halo 3: ODST, Halo Wars and Halo Reach. It has lots of information. I prefer the Halo Encyclopedia because it has everything. Why get a condensed version when there's a full version available? I would say Halo Encyclopedia because it has everything.